Lidington: Parties 'testing ways' to move forward Jump to media player David Lidington says the government and opposition are "testing ways" to move forward on acceptable future customs arrangements with the EU. Keir Starmer: We needed Brexit extension Jump to media player "The real question for the PM is what is she going to use this time for," says Labour's Sir Keir Starmer. 'Real merit in customs union' Jump to media player Leo Varadkar said Theresa May needed to show that there was a "plan for the extension to have a purpose". 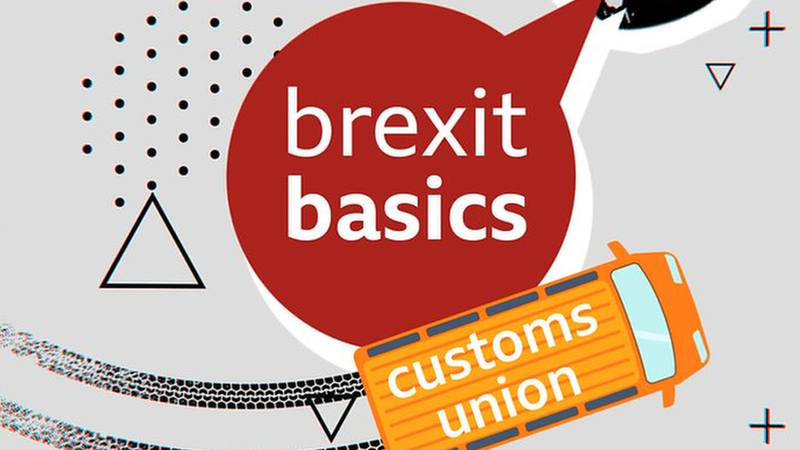 PM's deal 'delivers customs union benefits' Jump to media player The PM's deal to leave the EU would deliver "many of the benefits" of being in a customs union, and allow the UK to conduct an "independent trade policy", says the chancellor. Senior cabinet minister David Lidington has said the government and the opposition are "testing ways" to move forward on acceptable future customs arrangements with the EU.